You just saw a commercial for the nth time and you think to yourself, “doesn’t this company know that they are wasting their advertising money.” This is a stage where your audience is still receiving Impressions, but their propensity to Convert has diminished. There is a name for this phenomenon, and it is called Ad Ware-Out. With digital media, we are very lucky, because we can track when this phenomenon happens and I will tell you how to do so. A poor campaign tracking strategy will leave you scratching your head when the report arrives. Discontinuities in your data will make you ask questions that are almost impossible to answer. No floodlight tags, search tags,web analytics platform tags will drive your team crazy. The executive team will want to see ROI (Return On Investment) numbers, and all you will have is impressions, clicks, click through rates, and view-through metrics. The web is not static, and neither are your competitors. 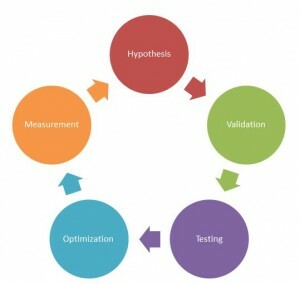 Your web analytics team should always be looking to create hypothesis to optimize your website. Optimization is about finding areas of your site that can be improved on a systematic basis, and testing the validity of those hypothesis. Web analytics management needs to provide your team with the necessary software and tools to conduct proper analysis and create hypothesis. This can be mouse tracking software, deeper dive software such as Omniture Discover, survey software such as Forsee, and social measuring tools. These tools need to be used in conjunction with your web analytics platform. Providing your team with many tools to analyze pages will help them validate their hypothesis and create use cases. 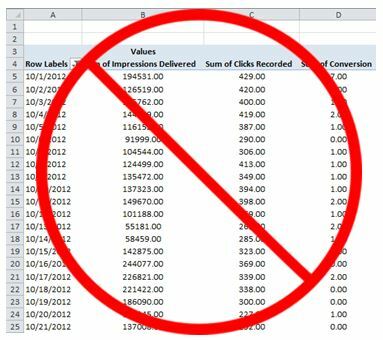 This one is very important, as your web analytics manager should validate if the hypothesis are correct statistically and organizationally. Web managers need to validate the quality of the hypothesis by statistical means, making sure that significant data was collected. Web analytics managers also need to validate that the hypothesis aligns with organizational goals. For example, analyst came up with the hypothesis that the Green Widget page needs to have a form on right rather than a form on left. This was done by analyzing the mouse tracking software. Web analytics manager needs to review that the eye tracking software had significant visits to create this hypothesis. More importantly, the manager needs to ask product managers if the organization is pushing to sell more Green Widgets. Any misalignment in the validation phase causes further testing, optimization and measurement for a possibly discontinued product. Validated hypothesis need to be tested. 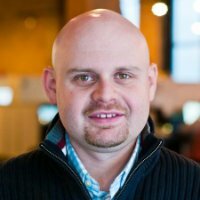 Proper A/B or Multivariate testing techniques need to be conducted to make sure that the hypothesis will provide significant lift for your organization. Once tests are conclusive, most optimization software allows you to leave the winning version on your site until your website team has updated the code with the changes. During this process, your web analytics team should be measuring the results of the update and documenting the data for sharing. 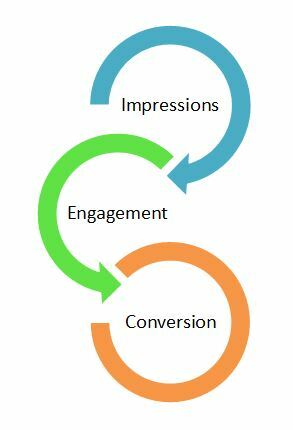 Once your team has been through the optimization cycle several times, you are ready to share results. This is a very important step in driving a data driven organizational culture. Product managers and executives who see successful improvement in website performance become advocates of the structure and process. New hypothesis for tests are developed and validated. Your web analytics is now driving significant value to your organization. 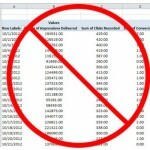 With everything in data there are caveats. The most important caveat to the above process is your web analytics tags have to be deployed correctly and data has to be validated. Incorrect sourcing of data leads to distrust and breaking of the web optimization process. 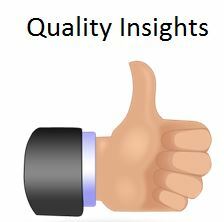 All clients, internal or external, are looking for quality insights. Definition of quality is how actionable the insights are and the positive impact the insights will produce. An analyst has to be confident in the data that is being delivered to business stakeholders. Analytical insight confidence comes from the Reliability and Validity of the insights. What is Your Web Analytics Contingency Plan? Every system has it’s limitations. Sometimes you do not arrive at these limitations until you inquire about a specific metric that you need and it is not possible with your current system. It is possible that being on version 8 of a software does not provide you with the ability to capture the metrics that you need but version 9 does. 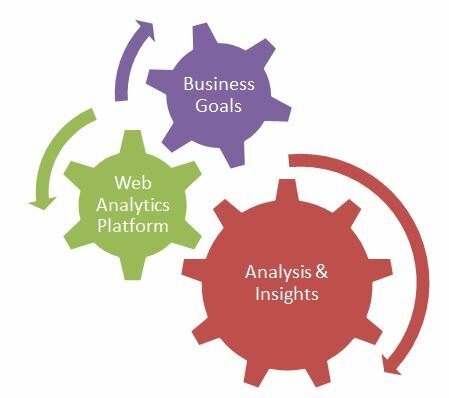 Web Analytics platforms today have many features that allow your organization to gain insights. However, none of these features come with the out of the box implementation. Customization steps must be employed to answer your business goals. These include customization of code, and customization of your reports and dashboards. Today’s digital marketing environment is competitive, and not adding tags to your site can blind you to opportunity. Not adding DoubleClick for Advertisers Floodlight/Spotlight tags to your site only provides you with Impressions and Click Through Rates for your campaign. 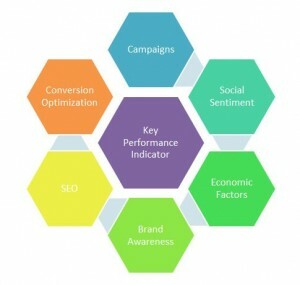 Unfortunately, these days it is not enough to really assess the quality of your campaign performance. These tags are there to track specific engagement and conversion areas of your site. It is not necessary to tag your entire site with floodlight/spotlight tags, but specific aspects of your campaign that relay the message of engagement or conversion. Your digital marketing campaign measurement strategy should have a tagging matrix for these tags. What Insights Do I Gain?